Welcome to Paradise Island! Leave your worries at the door as you listen to the ocean waves and the palm trees sway. 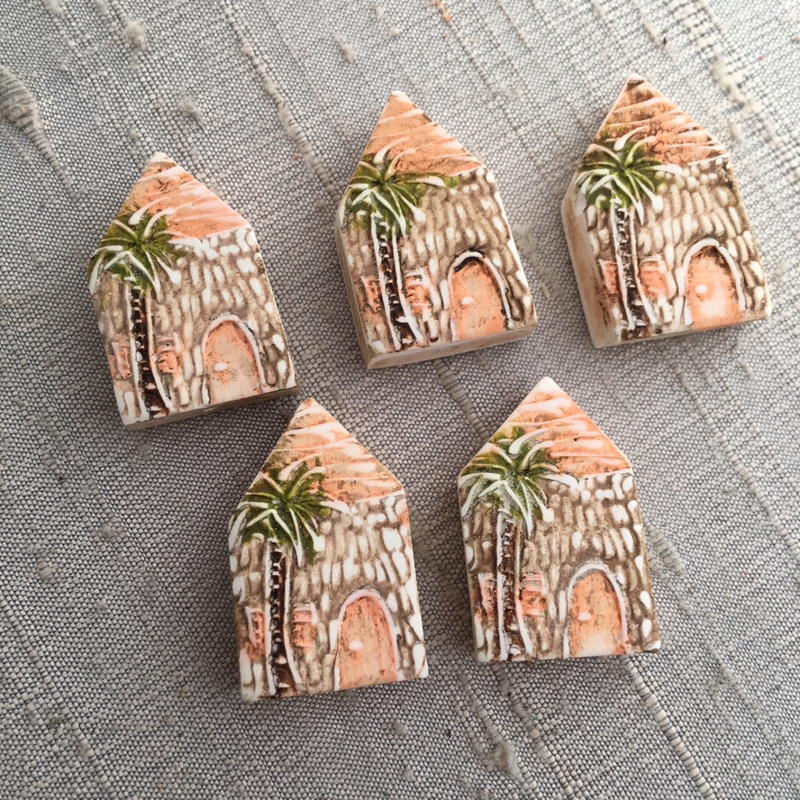 Have fun designing a tropical inspired creation with the adorable hand-painted polymer clay bead. The pendant measures 1" long, 1/2" at the widest part and 4-5mm thick. A hole is drilled vertical through the bead.